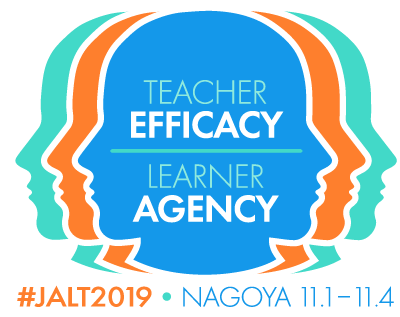 Welcome to the website of the Learner Development Special Interest Group of the Japan Association for Language Teaching (JALT). We are a lively, dynamic community of learners and teachers from all teaching contexts, both formal and informal, who share an interest in exploring learner development and autonomy through our practice, research, and dialogue. 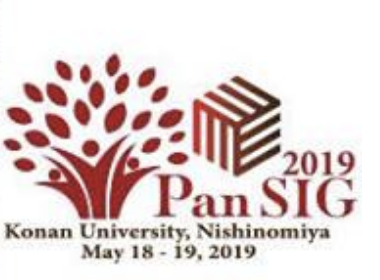 We organize regular local get-togethers in Tokyo, Kansai and Hiroshima, and forums at the PanSIG, JALTCALL, and JALT International conferences. We publish an inclusive and informative bi-annual newsletter, Learning Learning. We collaborate on publications of research and practice in the area of learner development. We encourage dialogue among our members, on our Blog and LD-News mailing list. We support outreach projects relating to language learning in communities less fortunate than our own. We offer grants to members to support research, projects, and conference attendance. Please join us. We look forward to working with you! We are proud to announce that the second issue of The Learner Development Journal, with a focus on qualitative research into learner development, is now online. The volume includes 6 papers by contributors in Japan, Finland, and the UK, with an introduction by the editors and a closing commentary by Gary Barkhuizen. For more information, please see the LDJ home page, or read interviews with the editors of issues 1, 2, and 3 in Learning Learning no. 24.3. Follow our on-going activity reports here or on Facebook! Updated versions of the SIG AGM Minutes and Annual Reports, 2011-2018, are now available on the LD SIG web site.